Visions of Sugar Plums 2018. Join HolidayFest and our friends at GingerBean for the sweetest event of the holiday season! 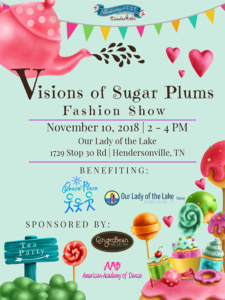 Enjoy a day full of fashion, delightful treats and fun at our Visions of Sugar Plums Fashion Show & Tea Party! Our friends from American Academy of Dance will be performing just for our guests! 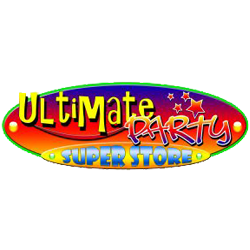 Bring your children, or grandchild to start off the holiday season with a memorable affair that you’ll enjoy together and talk about for years to come! This event benefits Grace’s Place. Their mission is to empower impoverished single mothers and their children toward developing healthy, safe, and independent lives in the local community.